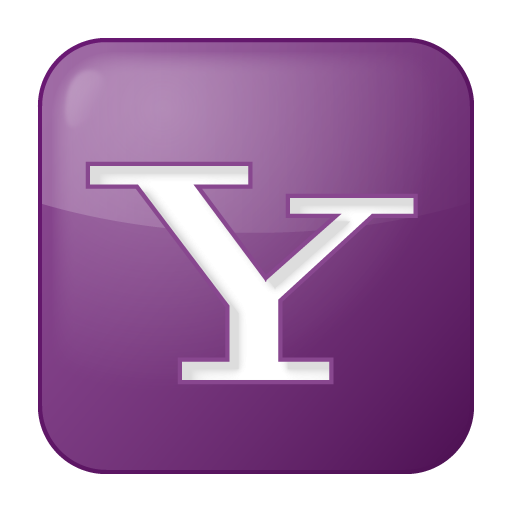 I want to buy the full access to an 100% legit Yahoo account which is at least level 4 for Yahoo answers. You will give me username and password for the account. i have level 7 .